We’ve been back with the East London Health and Care Partnership, delivering day 3 of the Senior Clinical Leadership Development Programme this week. Exploring awareness and understanding of systems and working across boundaries, developing influence without formal positions of authority. We returned to West Essex CCG last week to deliver their final day of the Neighbourhood Board Leadership Development Programme. Thank you to everyone for their commitment to the programme. 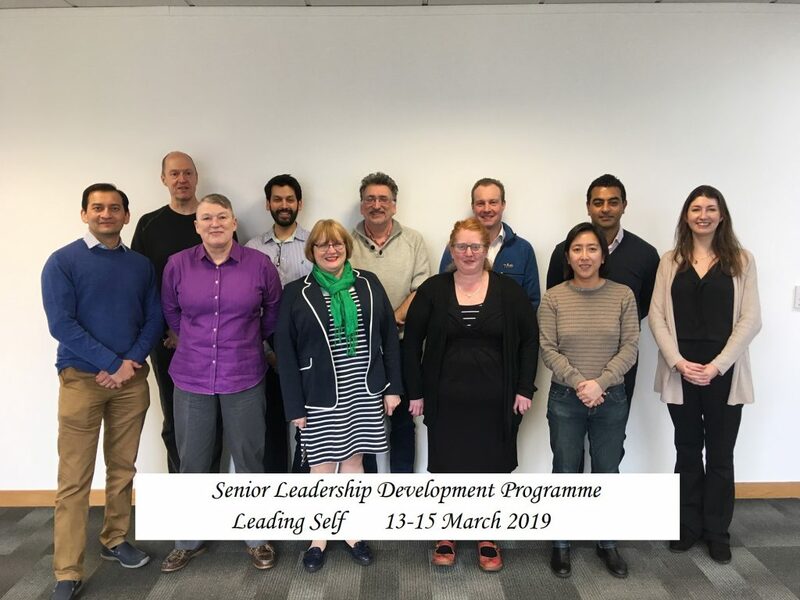 Our first Senior Leadership Development programme of 2019 has now started! It was great to welcome our first cohort of members on our Leading Self Module last week. Today is the final day for applications for our next module in May 2019, Leading Others. Thank you for your patience while our website hosts were fixing a problem that was affecting our website which made it unavailable over the last two days. It is all back working now! Thank you to all our MSB members who returned for the continuation of their Senior Staff Development College programme. We have now delivered the second module to four out of the five cohorts. We look forward to working with cohort 1 – 4 again soon for their final day.